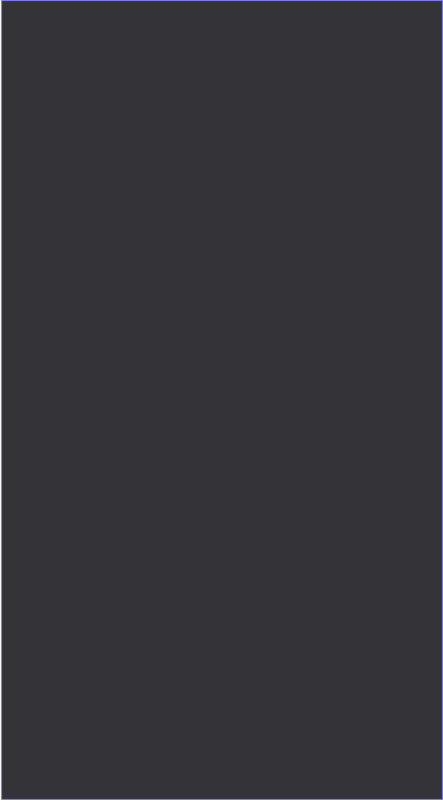 Come have fun at the Buffalo! Kayak, canoe or camp at one of the most beautiful spots on the entire river. 580 Slink Shoals Road Flatwoods Linden vicinity 931 589-3500 Open Spring through Fall Reservations are not required, but recommended Click for online camping reservations From Linden From the intersection of US Hwy 412 and TN Hwy 13 at Linden, drive south on TN Hwy 13 for 11.7 miles and turn right (SW) onto Slink Shoal Road. In one mile, turn right (W) onto Slink Shoal Road and continue .2 mile. Spend a relaxed weekend on the scenic Buffalo River at the famous “Blue Rock” near Flatwoods. 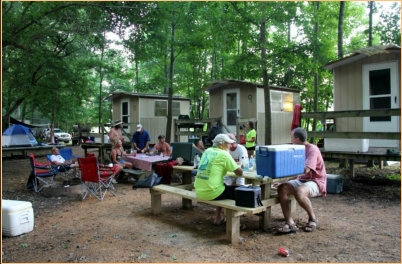 We offer authentic river cabins for fishing getaways, plus a primitive riverside campground and canoe and kayak rentals. 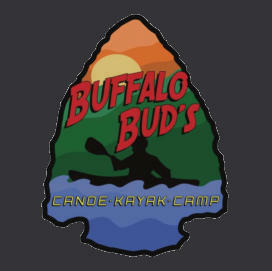 At Buffalo Bud’s, paddling is our passion. Choose from a variety of trips for individuals and families of varying lengths. Multi-day trips are available as well as shuttle services if you prefer to use your own equipment. The fast-flowing clean waters of the Buffalo around Flatwoods are prized by boaters. Come see why so many of our customers have been paddling with us for years. We look forward to getting you out on the water as well. We’re located on one of the quieter and most scenic sections of the river below Lobelville. 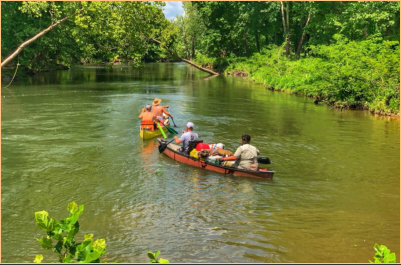 Enjoy paddling on one of Tennessee’s most beautiful free-flowing rivers or just relax while camping in the trees along the river.